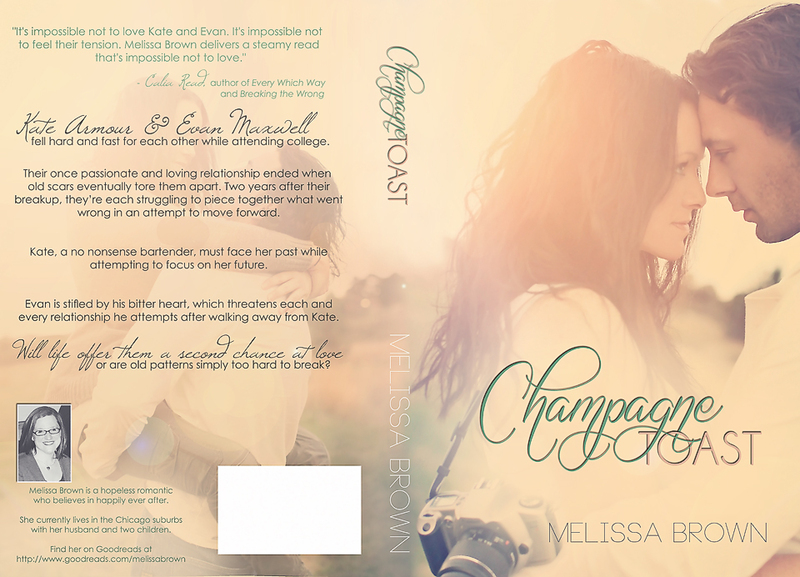 Champagne Toast has a new cover!!!!! I have something exciting to share. Lisa Jordan is an incredibly talented photographer who has been gracious enough to take me on as a client. She is also building a cover design business and has remade the cover of Champagne Toast. She shot the pictures with some incredible models who look JUST Like the Kate and Evan in my head. She is incredible!!!! I will hopefully be bringing the new cover to RT Convention which is in just 31 days!!!! Isn’t it stunning??? Lisa is so talented!!!!! I just finished reading this and was pleasantly surprised by the new cover! I can't wait to see how Picturing Perfect turns out!